A17 Lincolnshire both ways severe accident, between Sleaford Road and B6403. A17 Lincolnshire - Queuing traffic on A17 in both directions in Leadenham between the Sleaford Road junction and the B6403 junction, because of an accident earlier on, fallen power cables and emergency repairs. 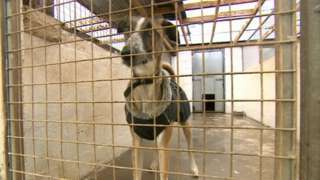 The Ark animal shelter in Lincolnshire is facing legal action from a council over noise levels. 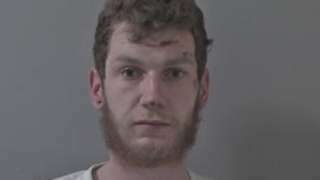 A neighbour complained dogs at the Ark animal shelter in Lincolnshire were making too much noise. A15 Lincolnshire both ways severe disruption, at Robin Hood Pub. A15 Lincolnshire - A15 in Aslackby blocked and slow traffic in both directions at the Robin Hood Pub junction, because of a car fire. Mark O'Hara scores his first Lincoln City goal as the Imps beat Yeovil and go five points clear at the top of League Two. Boston boxer Callum Johnson looks to give his hopes of another shot at a world title fight a boost as he fights in the US this weekend. He lost his last attempt at the title in October. If he wins a fight against Sean Monaghan in New York tomorrow, he'll be fighting for the title again. But Johnson says that it's not just about winning, he says he "has to look good doing it". That's what I've trained to do, and that's what I plan to do. But I've got a tough opponent in front of me, and I've got to be on my game. 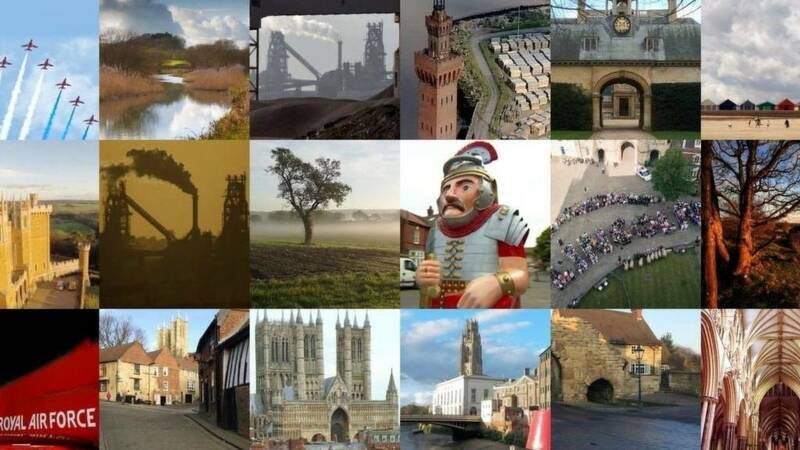 The first 100 people killed in 2019, have been commemorated by a BBC Online project aiming at highlighting the people behind the headlines. The project includes three people who've been killed in the Boston area since the start of the year. Przemyslaw Cierniak was found dead with stab wounds on Wormgate in Boston on January 10. Billy Hicks and Jay Edmunds were killed in a fire on New Years Day in Kirton. The number of fatal stabbings in England and Wales in 2017-18 was the highest since records began, and knife crime has dominated headlines since the start of the year. It's being claimed that children in Lincolnshire could be missing out on music lessons at school. Nationally figures out today show there has been a marked decline in music provision in state schools over the past five years. One in five primary teachers say they don't even cover the subject in class. There's a whole load of research around music and impact on attainment. Music makes you clever. That's something that's out there in terms of the research. But also it's not just about that, it's about the impact on the individual, that feeling you get when you perform. The driver pushed their car into a lay-by and was waiting for a tow truck when the ticket was issued. A number of buildings were evacuated following the discovery of a "suspicious package". The cordon has been lifted and the bomb disposal team has left Bishop Grosseteste University in Lincoln. 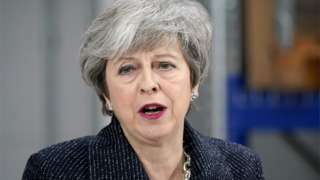 The team had been called following the discovery of what was described as a suspect package in the post. Lincolnshire Police said a investigation will be held into what sparked today's events, which saw three buildings at the university evacuated. A bomb disposal team has arrived at Bishop Grosseteste university, it was called in after a suspicious item was found in the mail this morning. Parts of the campus have been cordoned off and buildings have been evacuated. A bomb disposal team is on its way to Bishop Grossteste University, where buildings have been evacuated after the discovery of a suspicious package. David Sykes, who works at a communications company based on the campus, told the BBC the discovery was worrying. It come just a day after white powder was found in a letter to the University in Glasgow..
Police say a suspicious item was found in the mail at Bishop Grossteste University in Lincoln. It's a bit worrying, that something like this could happen. You wouldn't think that something would be sent to what is not a big university here in Lincoln. But we've heard about what's happened at Glasgow and the rest, but yeah, it's a bit alarming really." Bishop Grosseteste University say three buildings on their campus have been evacuated after a suspicious package was found in the mail. A university spokesperson says the primary concern is the safety of staff and students. The university has evacuated the Hardy Building, the BG Futures building and the Sports and Fitness Centre. Police have established a cordon and an explosive ordnance disposal team is on its way. Police say a bomb disposal team is on its way to Bishop Grosseteste University after the discovery of a suspicious package. One building on the campus has been evacuated, and police have extended a cordon from its initial place around the Robert Hardy Building. Police say the action comes after a suspicious item arrived in the mail. 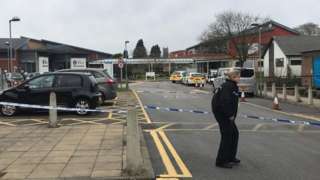 A building at Bishop Grosseteste University in Lincoln has been evacuated because of the discovery of what's been described as a "suspicious package". Students have told the BBC their studies were interrupted and they were moved to a nearby sports hall. They were told that a "suspicious package" had been found. Police have set up a cordon around the Robert Hardy Building on the University campus in North Lincoln. We'll bring you more as we get it.